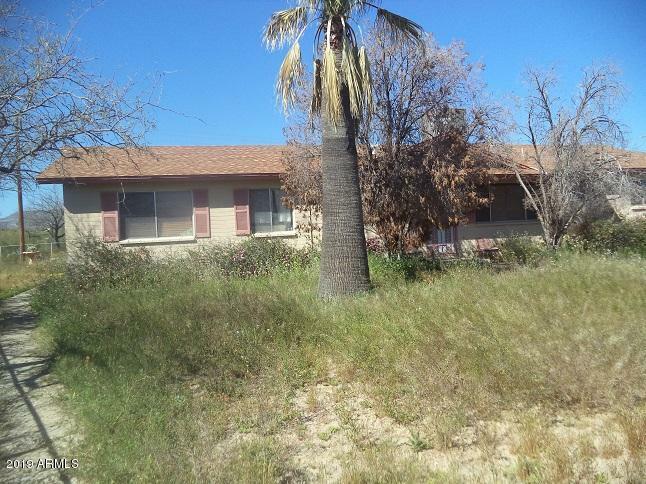 All Kearny homes currently listed for sale in Kearny as of 04/22/2019 are shown below. You can change the search criteria at any time by pressing the 'Change Search' button below. 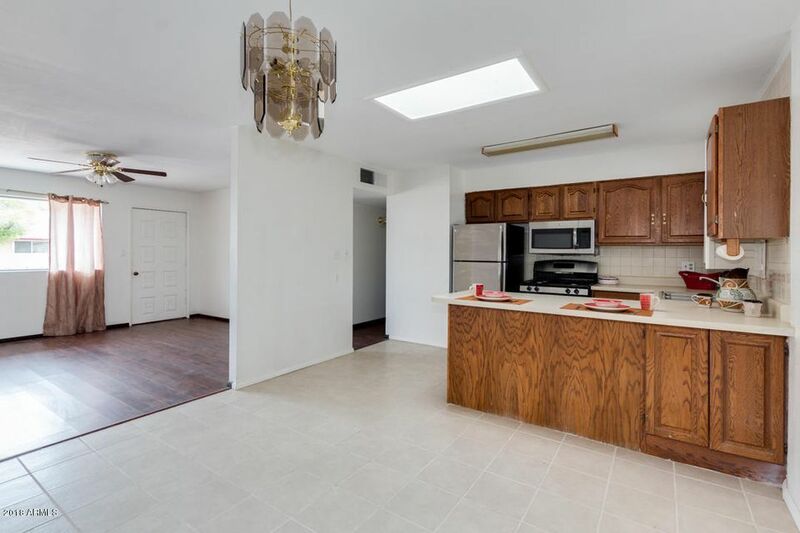 If you have any questions or you would like more information about any Kearny homes for sale or other Kearny real estate, please contact us and one of our knowledgeable Kearny REALTORS® would be pleased to assist you. 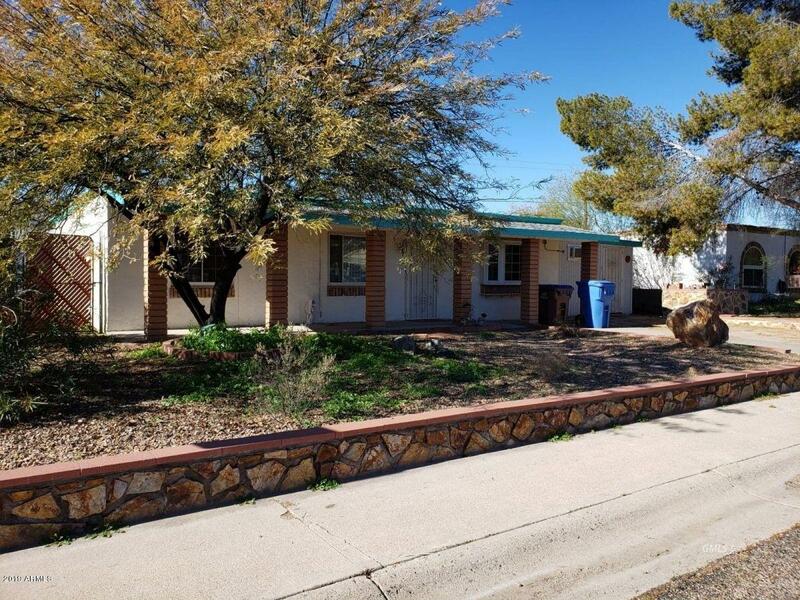 "This single level 4 bedroom Kearny home is situated on an extra large lot, with no HOA. Sky high ceilings welcome you into the formal living/dining area. The kitchen features honey oak cabinetry, stainless steel appliances, a gas range and opens to the family room, which is perfect for entertaining. The huge master suite is complete with a fireplace, sliding doors to the patio, a shower/tub combo and double sinks. The fully fenced, grassy backyard boasts a sparkling pool, a covered patio and has"
"BEAUTIFLU HOME WITH TERRIFIC VIEWS. SPACIOUS ROOM WITH CERAMIC TILE THROUGHOUT HOME. OFFICE SPACE COULD BE USED AS EXTRA BEDROOM. LARGE COVERED PATIO WITH SUN DECK. DOUBLE CARPORT. COVERED WORKSHOP/SPACE WITH ELECTRIC"
"This charming home is perfect for family summer home or Snowbird. Many upgrades, hardwood and tile floors throughout. 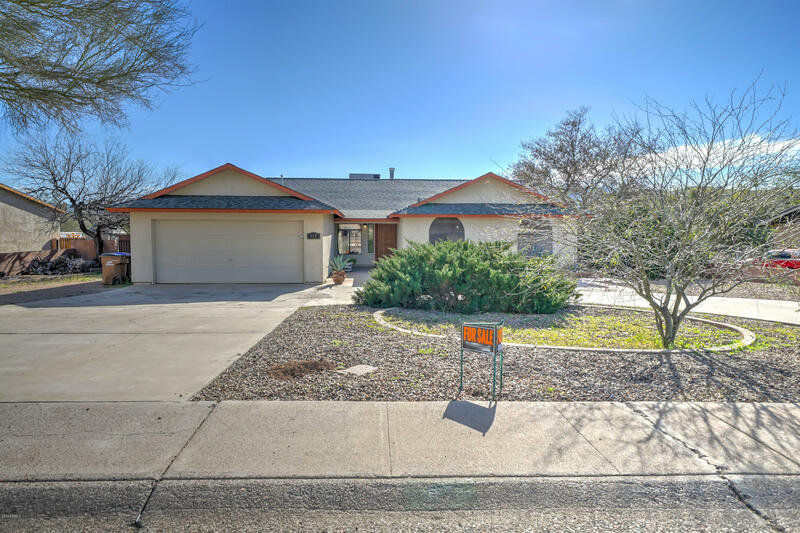 Kearny, AZ offers Golf Course, Lake, beautiful mountains, close to Tonto National Park, Groceries, Medical clinic and Airport."